With over 25 plus years of printing expertiese you can expect where proud of out team players. 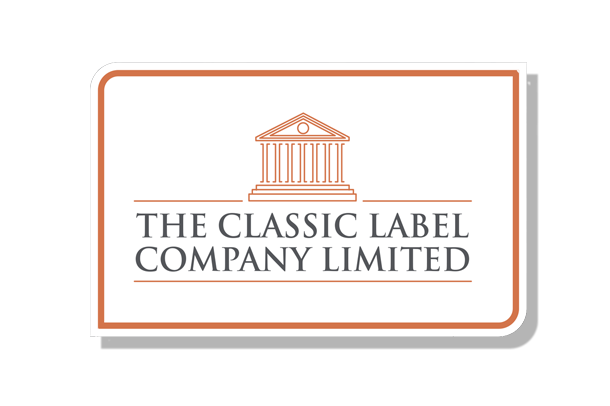 Plain White Label (BLANK) Plain Coloured Label (BLANK) One Colour Print Two Colour Print Three Colour Print 4 Colour Process Multi-Colour (4 colours Plus) Hot Foil Not Sure - I need advice Print Required?
? Use a comma if you would like a quote for various quantities.
? Include any required finishes, reel specifications.